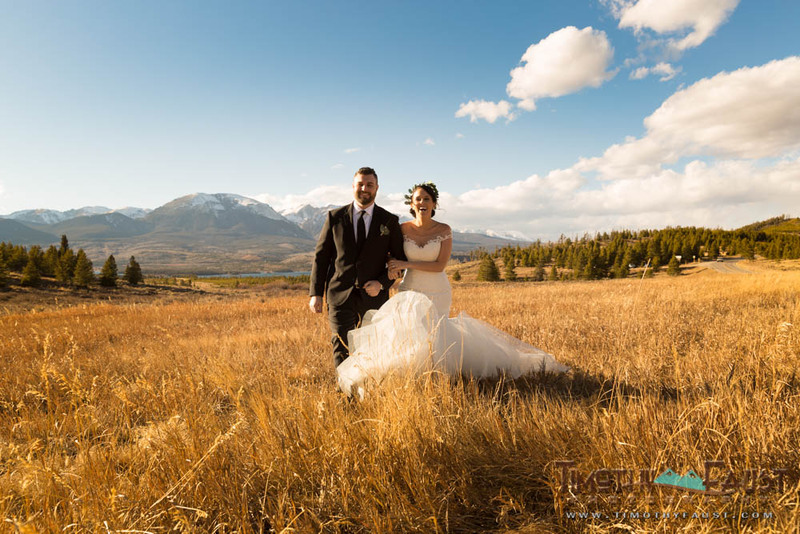 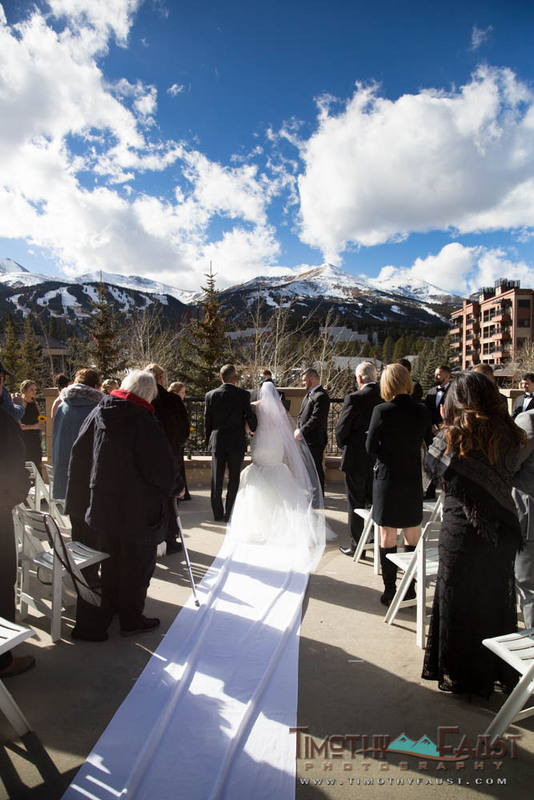 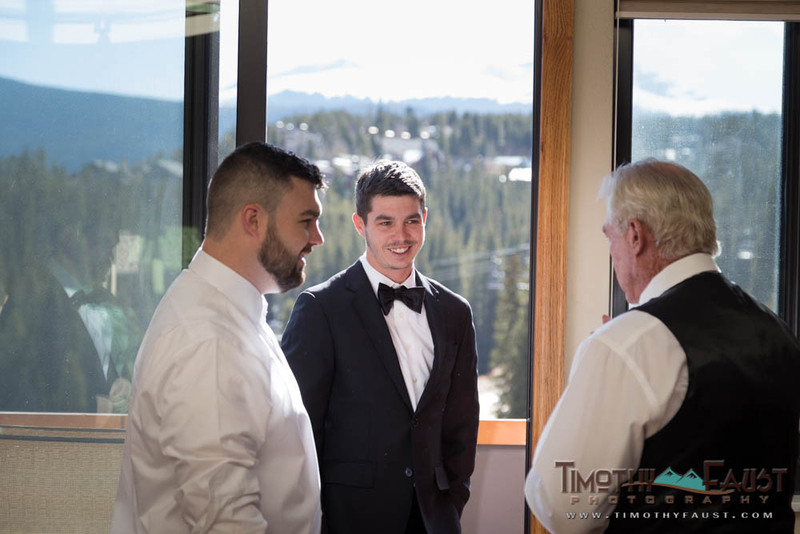 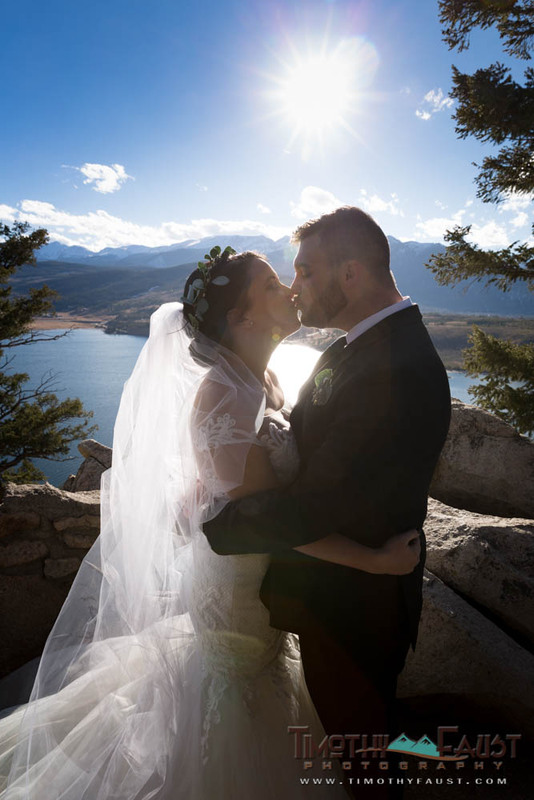 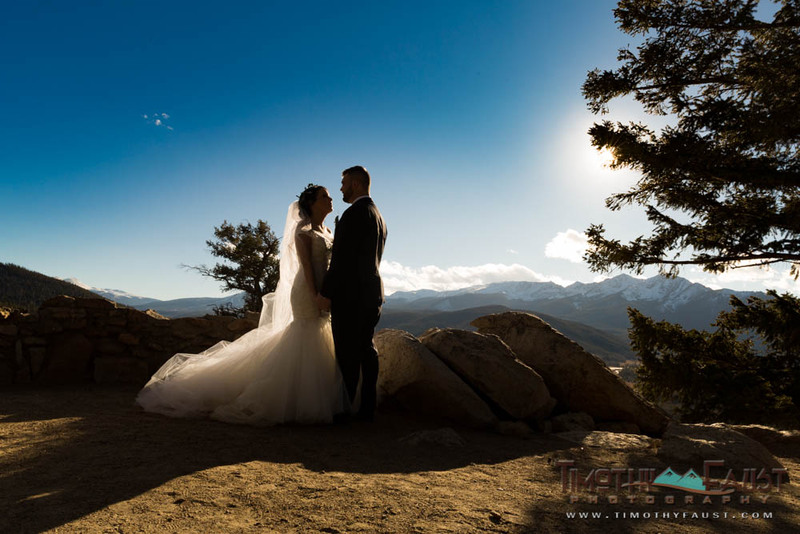 Elyse and Kerry were hoping for snow for their Breckenridge wedding, and although it didn’t snow during the day, there was plenty of snow capped mountains in the background. 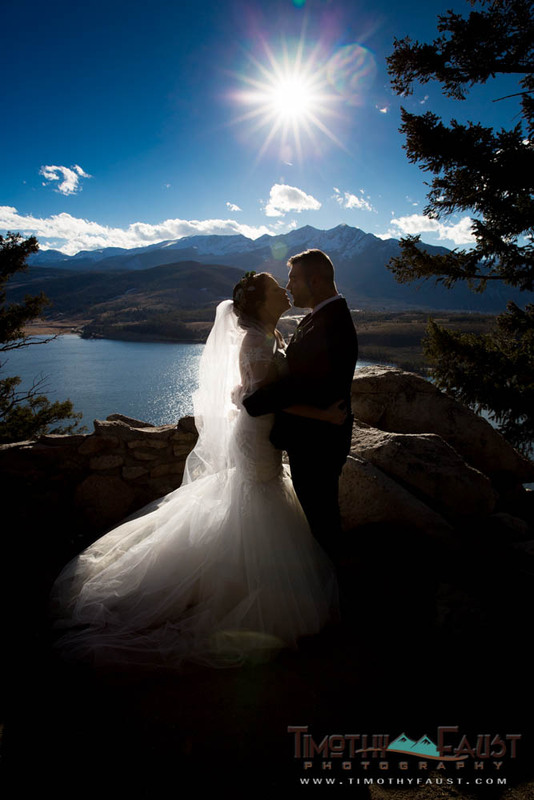 They met in high school, but lost touch when Kerry was in the military. 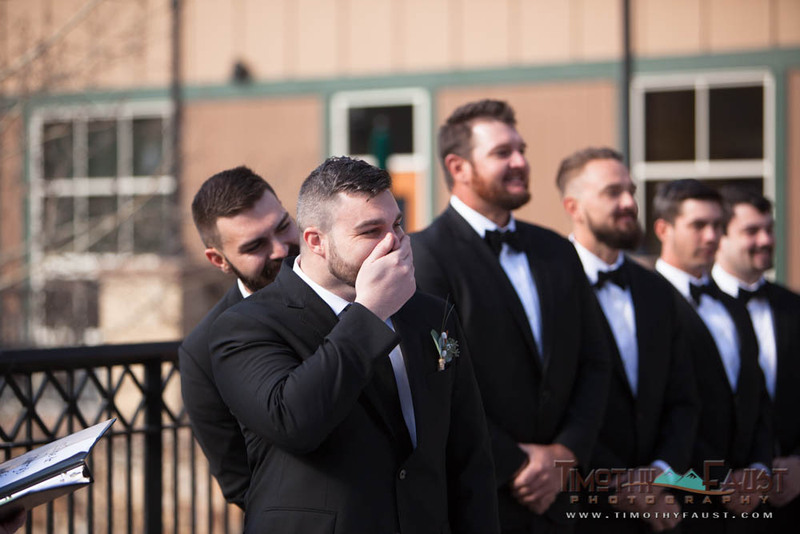 Years later they met back up in Florida, and the rest is history. 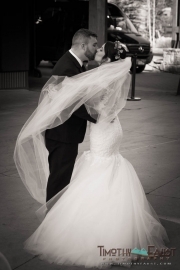 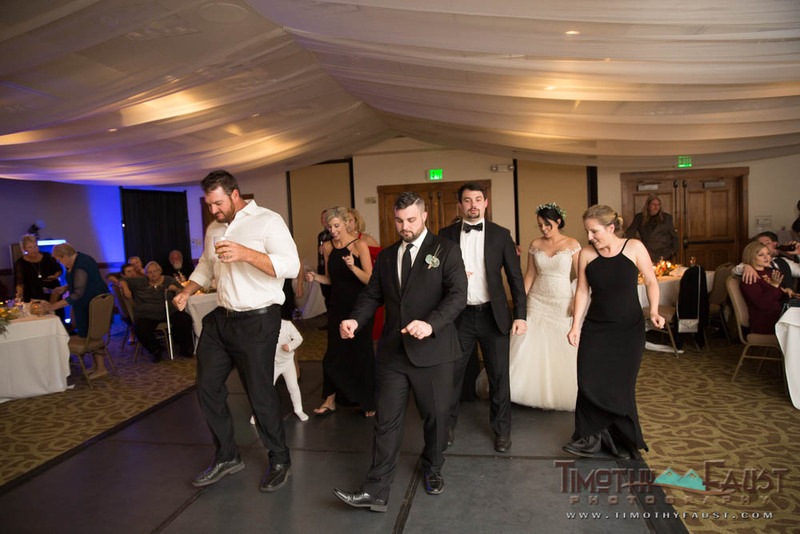 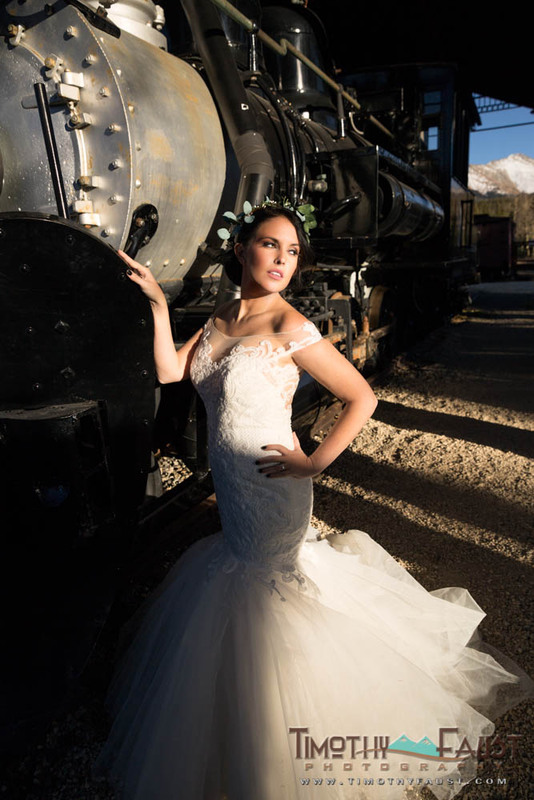 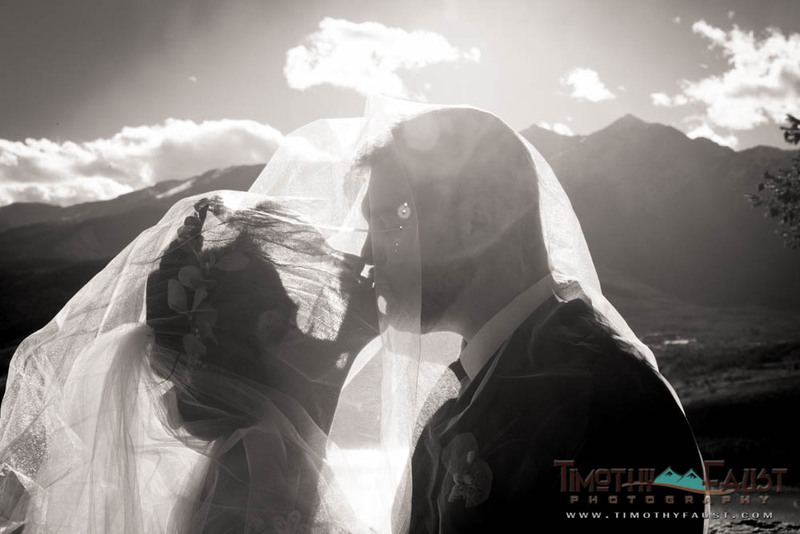 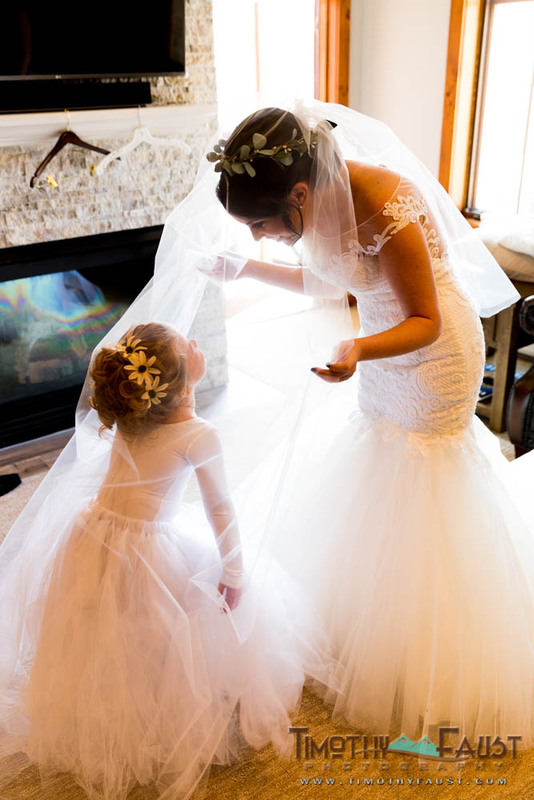 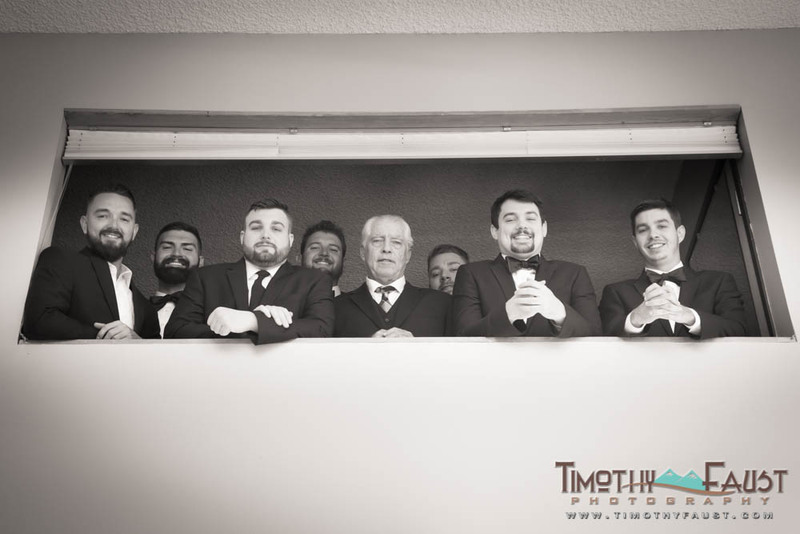 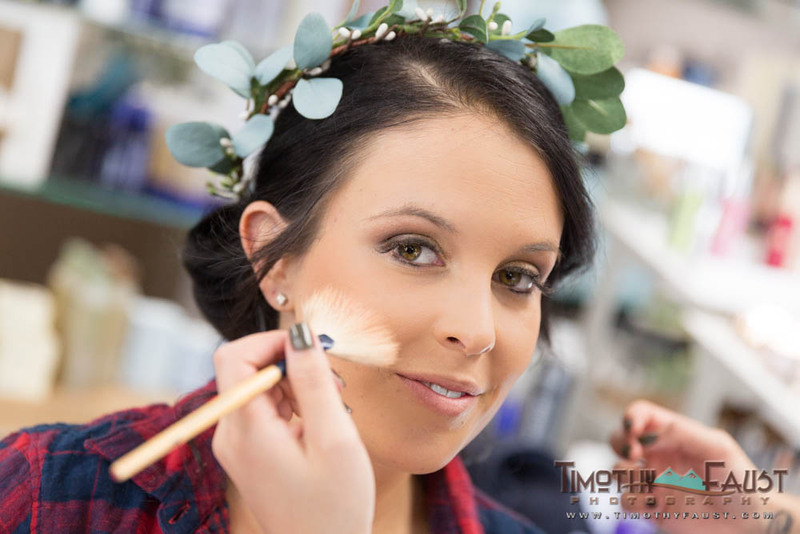 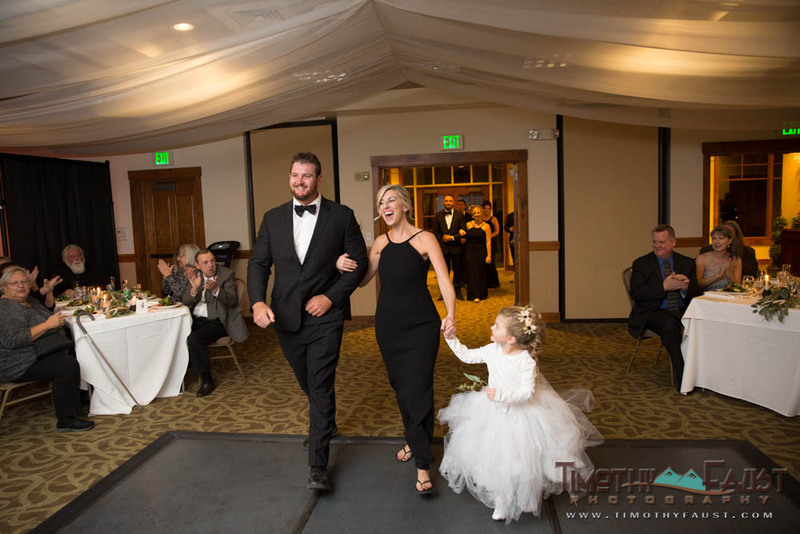 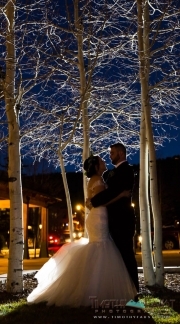 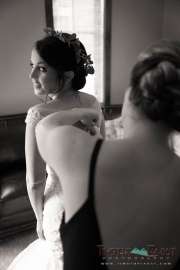 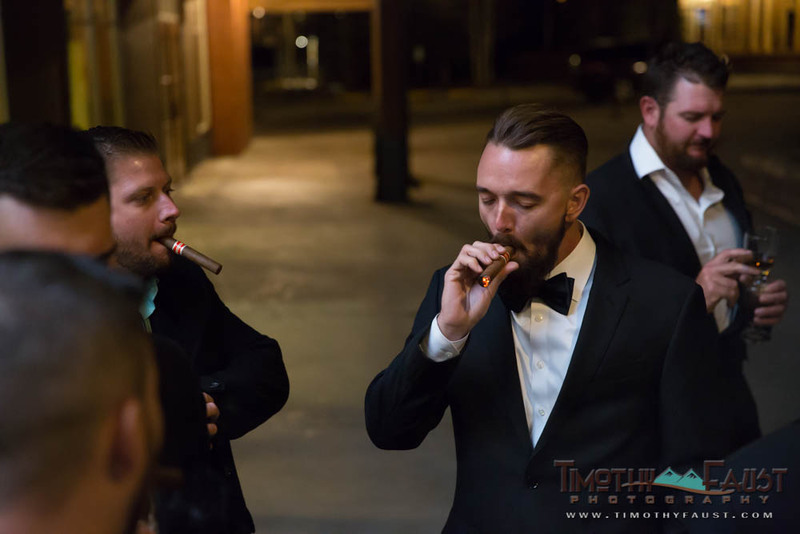 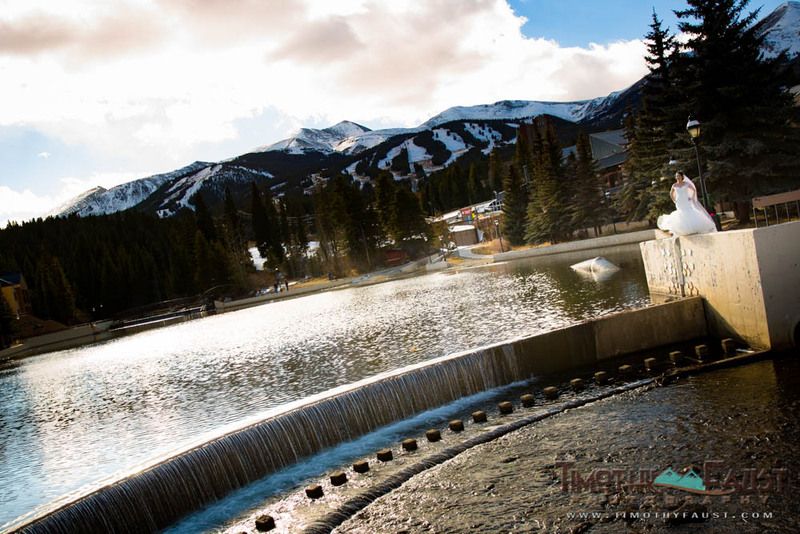 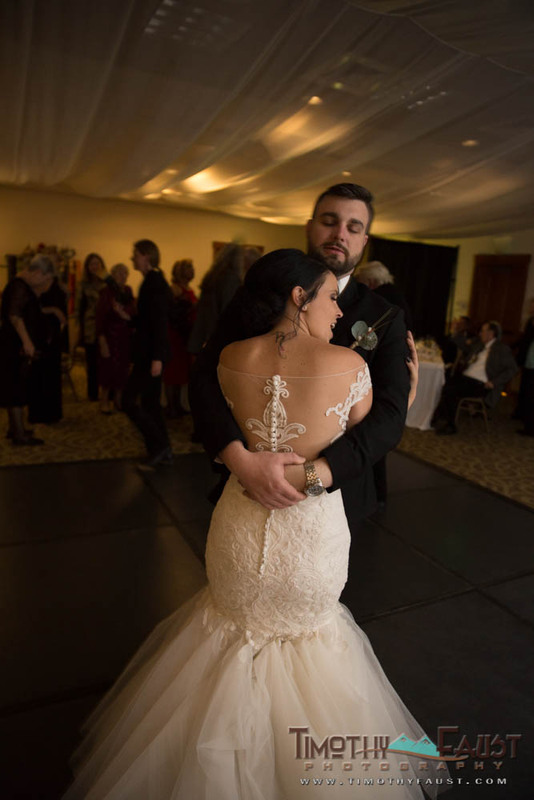 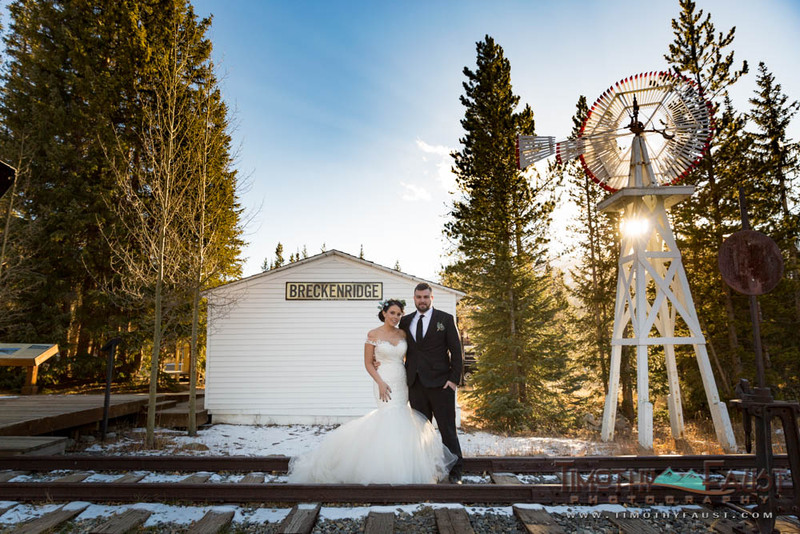 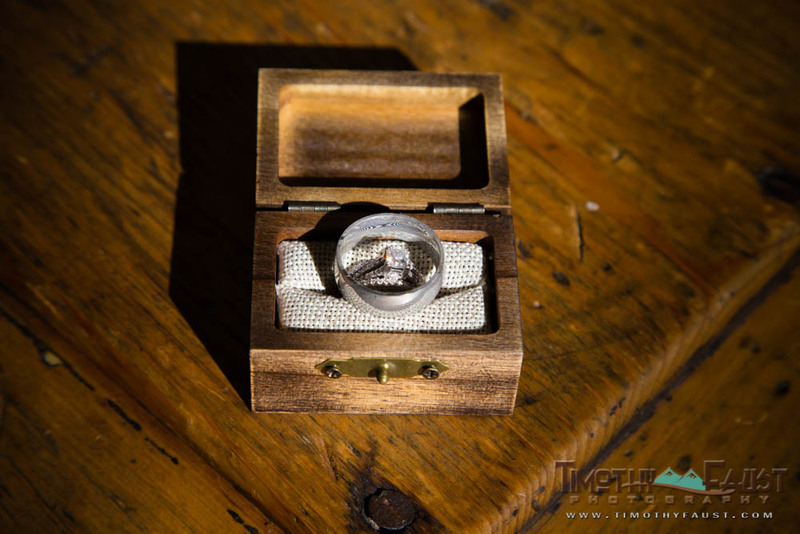 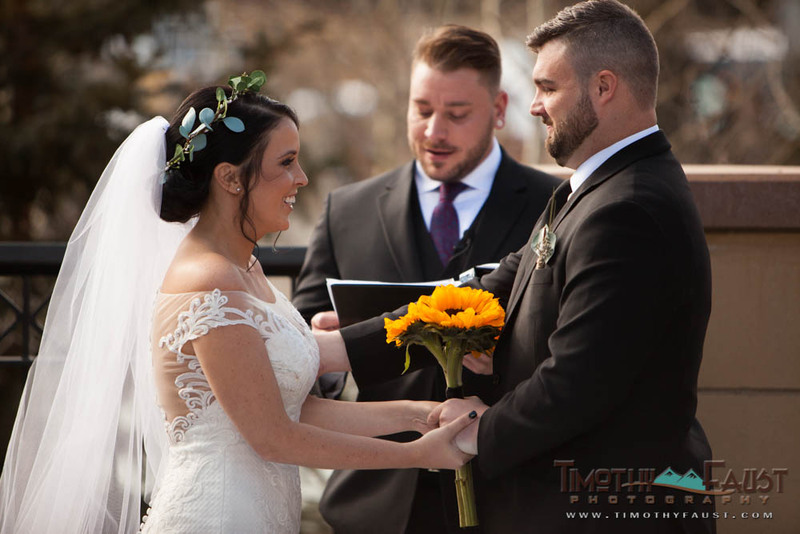 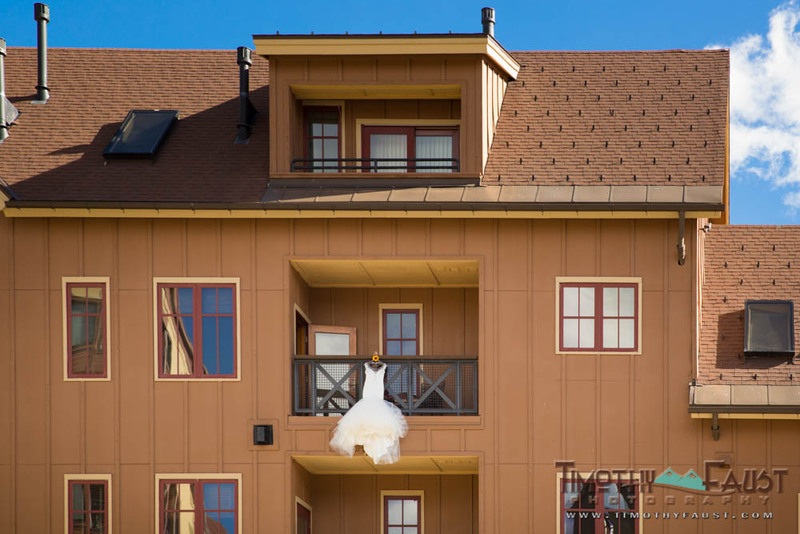 This entry was posted in Destination Weddings, Real Weddings and tagged Breckenridge, Colorado, Destination Weddings, destinations, Digital Photography, for couples, Outdoor Weddings, winter weddings.